The Tower 24cm Grill Pan is great for pan grilling or searing meats, poultry, seafood, vegetables and burgers. 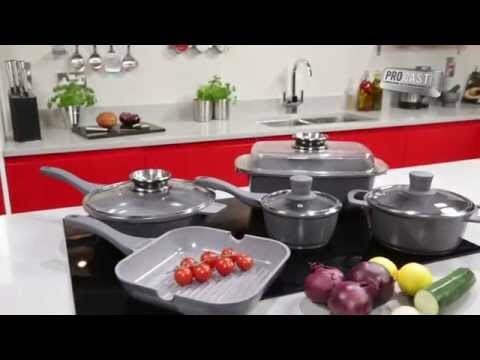 Featuring a high-grade aluminium body, this griddle pan offers great cooking efficiency. Very little oil is needed as the ribbed surface enables healthy low fat cooking by keeping your food from being saturated in oil and fat. The Cerastone-coated interior gives your food those professional looking grill lines too!